Grey cast iron (a.k.a. gray iron) is a type of iron found in castings known for its grey color and appearance caused by graphite fractures in the material. 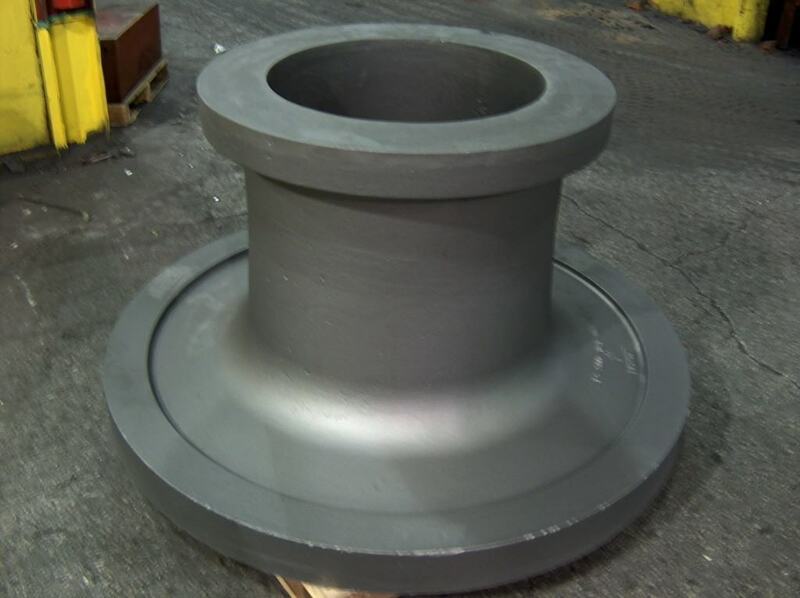 Specifically, what makes grey iron “grey iron,” is the graphite flake structure that is created during the cooling process from the carbon that is in the component. If you use a powerful microscope you can see the graphitic microstructure that makes grey iron so easily identifiable. In a grey iron casting, you can see little black flakes of graphite. 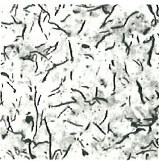 These flakes cause fractures and cause the material to have a grey appearance. The mechanical properties of grey iron are controlled by the size and shape of the graphite flakes present in the microstructure and can be characterized according to the guidelines given by the ASTM.